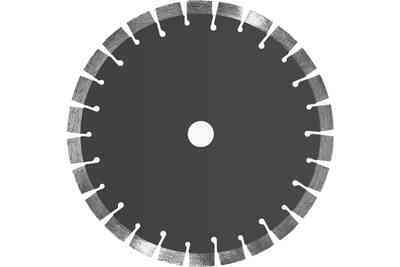 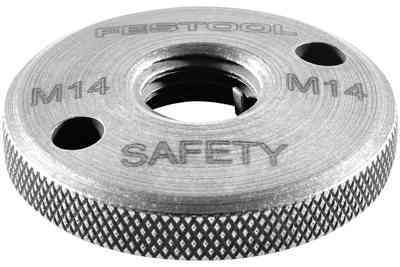 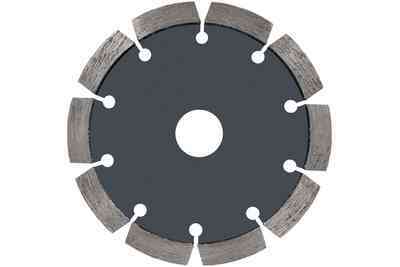 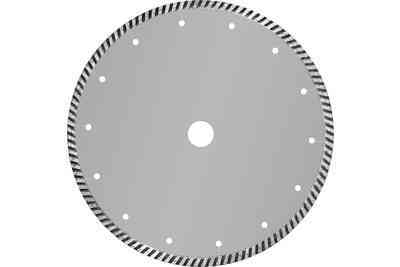 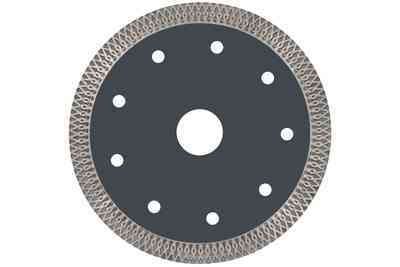 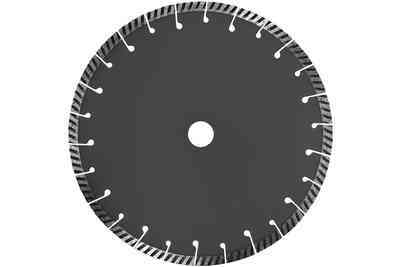 The diamond cutting system with a cutting depth up to 27 mm. 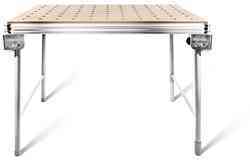 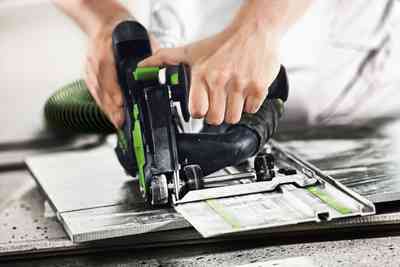 With this system dusty atmospheres during cutting and sanding work become a thing of the past. 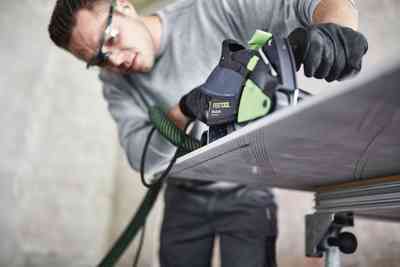 The harmful dust is reliably extracted, the user's health is protected thus enabling free view of the workpiece. 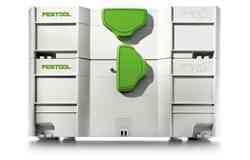 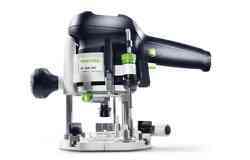 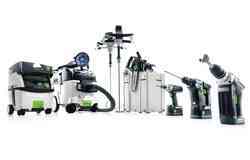 Together with the matching accessories and the consumables the optimal solution for efficient, cleaner and precise work is created. 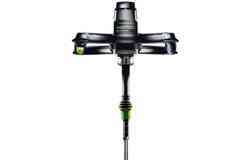 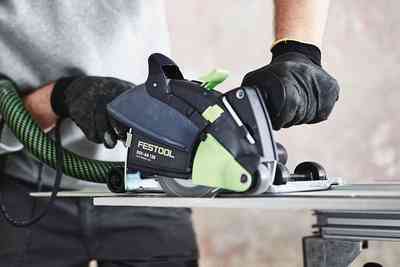 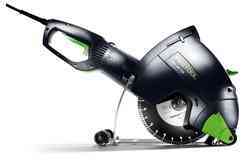 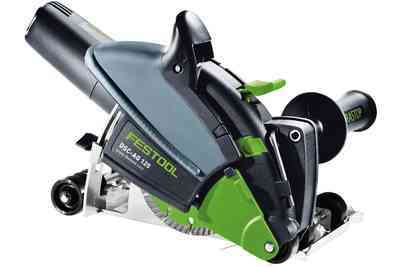 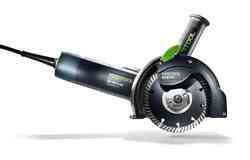 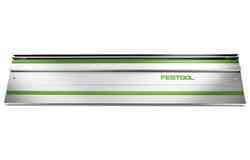 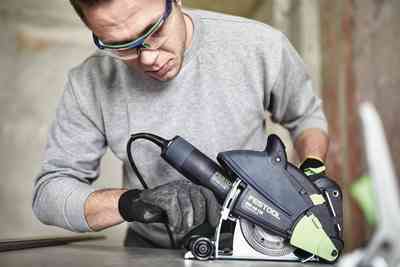 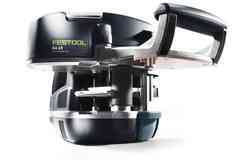 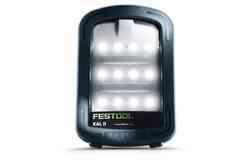 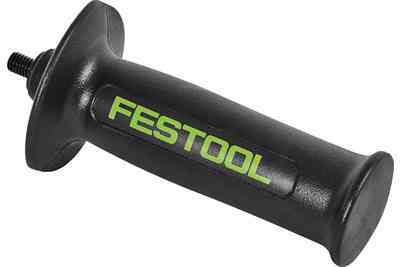 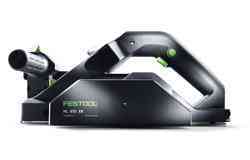 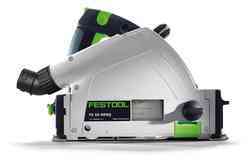 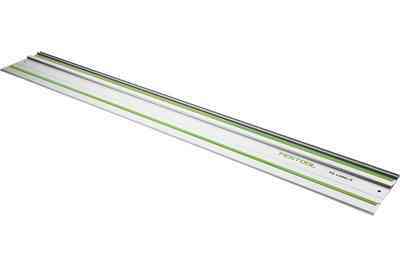 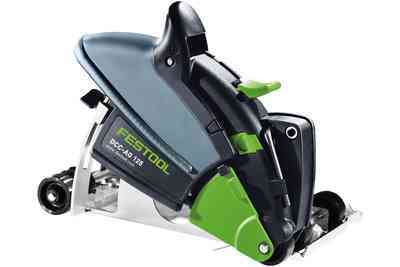 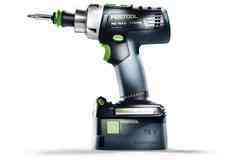 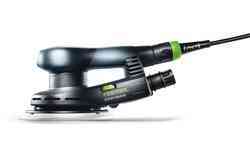 Fast, precise cutting up to a cutting depth of 23 mm in combination with the Festool guide rail. 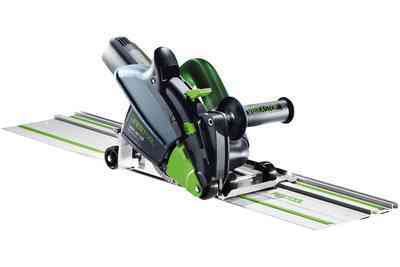 Safe to guide thanks to the guide table seated on rollers. 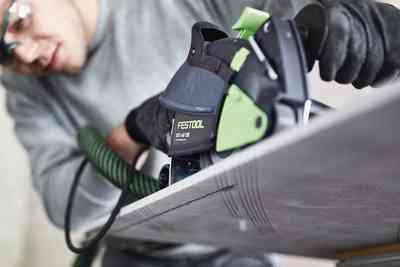 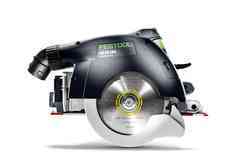 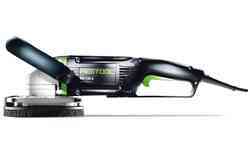 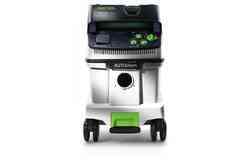 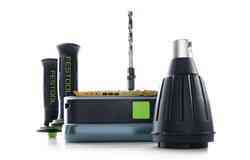 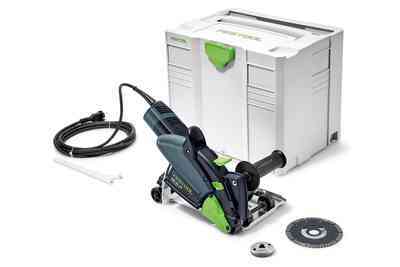 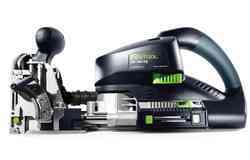 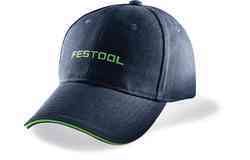 Clean and healthy working in conjunction with the perfectly matched Festool mobile dust extractors. 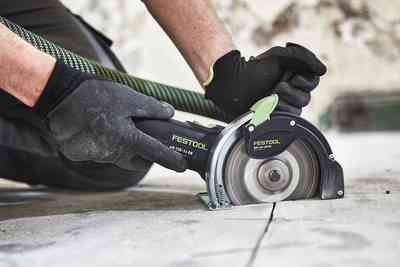 The DSC-AG 125 diamond cutting system with its efficient dust extraction system protects your health when working. 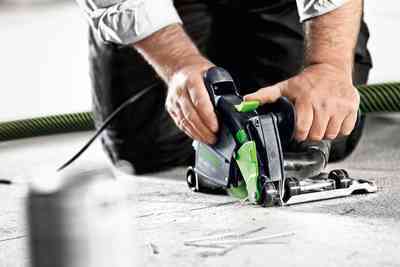 In combination with the Festool guide rail, precise cuts can be made to doors, windows, grooves and expansion joints in the floor area. 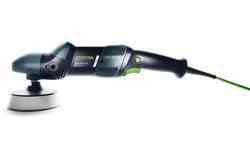 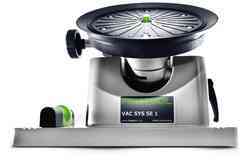 With the DSC-AG 125 diamond cutting system for clean and precise work up to a cutting depth of 27 mm. 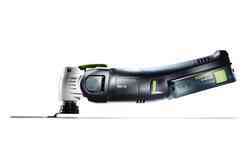 Thanks to the plunge cut function on the DSC-AG 125, the cutting can commence at any point on the floor. 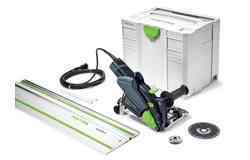 The addition to the diamond cutting system – the DSC-AG 125 FH freehand cutting system for free-hand cuts on mineral panel materials, when repairing cracks or carrying out repairs on masonry. 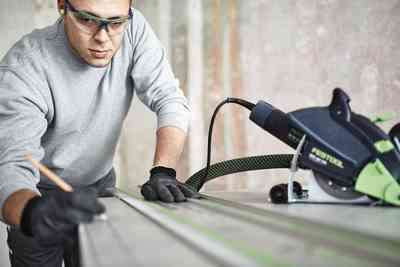 Even close to the edge.